Italians are more serious about lunch rather than any other meal. At lunch time nearly the entire country shuts down. 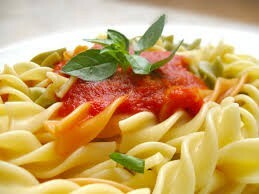 Usually an Italian lunch consists of a huge helping of pasta, chicken or beef, bread and cheese, and fried veggies. Italians eat small portions of pasta as a second appetizer. They eat it uncooked, instead of cooked like Americans do. They say that its more healthy that way. 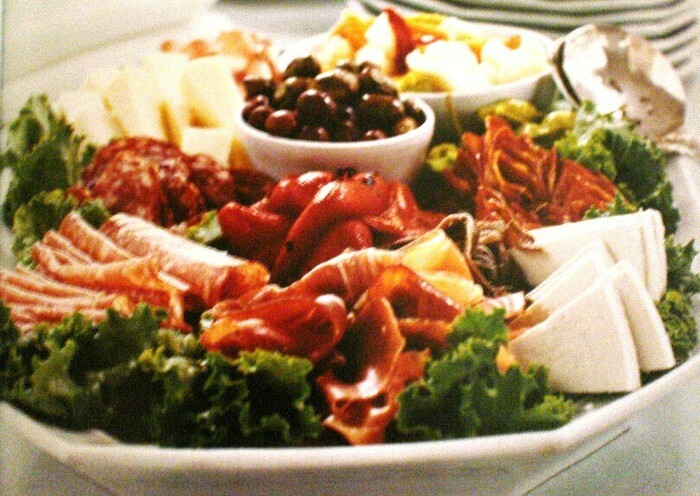 Prosciutto, Cheese, Olives, Salami, and Peppers are traditional Italian Appetizers. Italian breakfast usually consists of an Omelet, Strata, or Quiche. Italian dinner usually has Lasagna, Calzone, Cacciatore, or Pasta. When Italians propose they don't do it like we do. They take the girl to the nearest water fountain or bridge, and find the nearest seat and sit down, and say will you marry me. When they get married he kisses her foot to show that he loves her. Italians wear different kinds of clothing for different occasions. The girls wear bright colored dresses, and the boys wear jeans or shorts, fancy shoes, and a button up shirt. 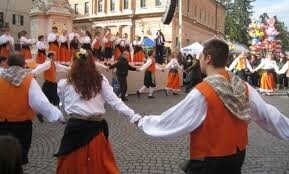 There are many festivals that take place in Italy. Some include: Fiesta Di San Marco, Festa Della Sensa, and Corsa Dei Seri. There are so many great cities in Italy including: Venice, Florence, Rome, Bologna, Naples, Siena, Turin, Verona, and many others. Italy also has islands such as, Sicily, Sardinia, and Corsica.